Win a scholarship to learn marine science, how to scuba dive, and what scientists really do in the field. 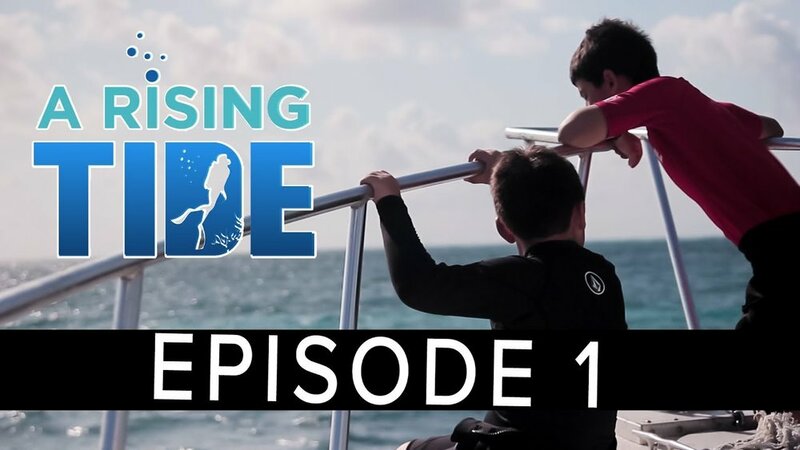 A Rising Tide is a documentary web series that follows underrepresented, landlocked students from Colorado as they break down classroom walls, explore the underwater world, and discover what it takes to become tomorrow’s scientists, conservationists, and ambassadors. A Rising Tide is currently awarding scholarships to five deserving Colorado students who are passionate about marine science, conservation, and learning how to address the challenges that face our natural environments. We know all boats rise with the tide and today’s students are tomorrow’s heroes. Given the right opportunities, they can change our world. All expenses paid: marine science coursework, open water scuba certification, and two amazing diving adventures. Now taking submissions through Nov. 30th. Watch our incredible journey unfold from Season 1.